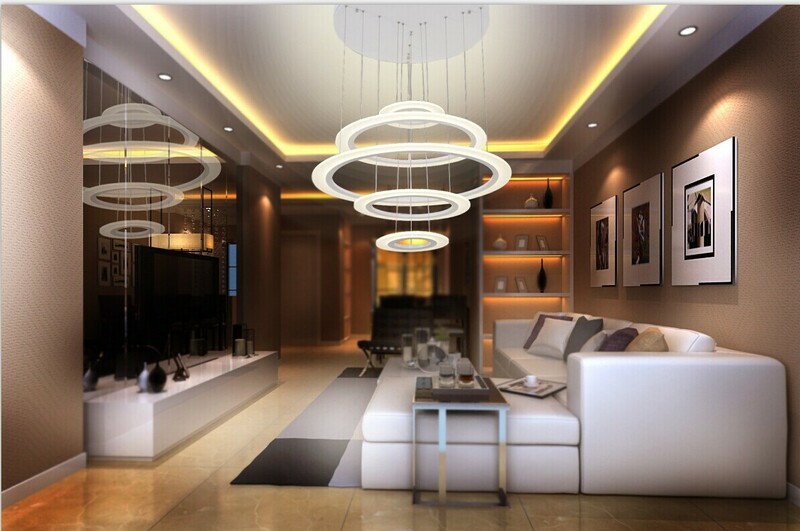 LED lights are due to its rapid development in recent years, now wisely and efficiently used in almost all areas of public and private life. 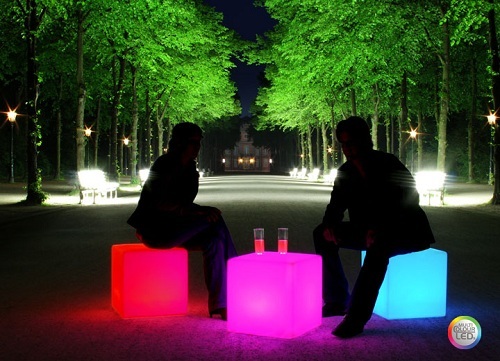 They produce bright, yet comfortably colored light where a good and targeted illumination is required, or they create due to their large color spectrum a special atmosphere that can act cool and elegant, but also warm and cozy. No other lighting is so versatile as LED light. Even a phased color change is not a problem with this modern technology. 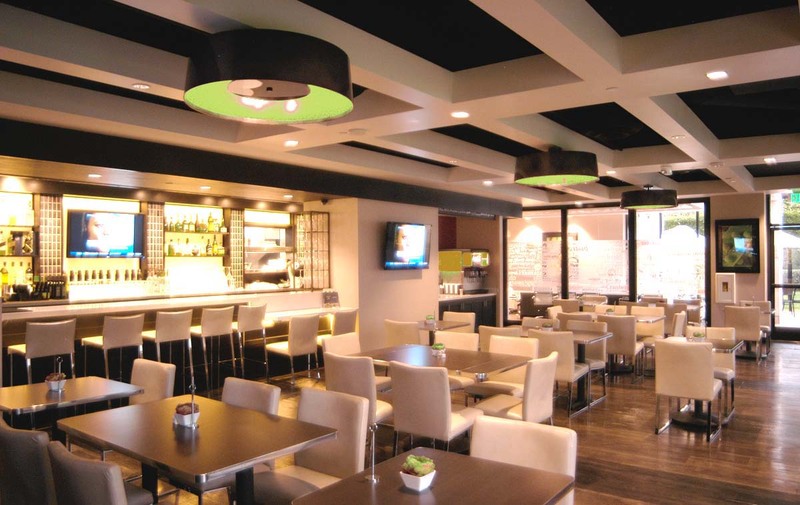 In hotels and restaurants is a special emphasis on the different areas in larger rooms of particular importance. As LED lamps produce almost no heat, they can be used anywhere where another light would bring the high heat development risks. They are extremely small in its construction and therefore can be used for highlighting areas that would otherwise form dark and inconspicuous niche.Even a subtle lighting in furniture or in spaces between the tiles is not a problem with small LED lights. 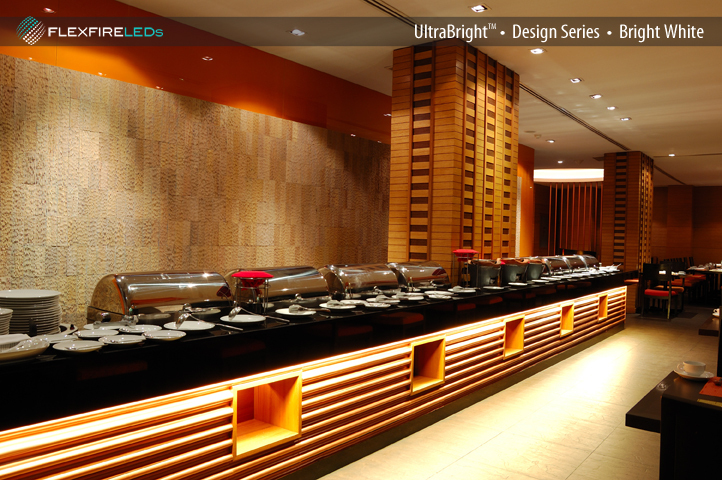 Certain areas may be colored so that they form an immediate attraction, while other areas in the space through the targeted use of LED lighting insert to such a point around harmonious effects that especially in restaurants or foyers of hotels of great importance are.No lighting technology offers such creative uses, such as LED lights. Simultaneously, the application possibilities are as diverse as they can be created only by different lighting techniques otherwise. 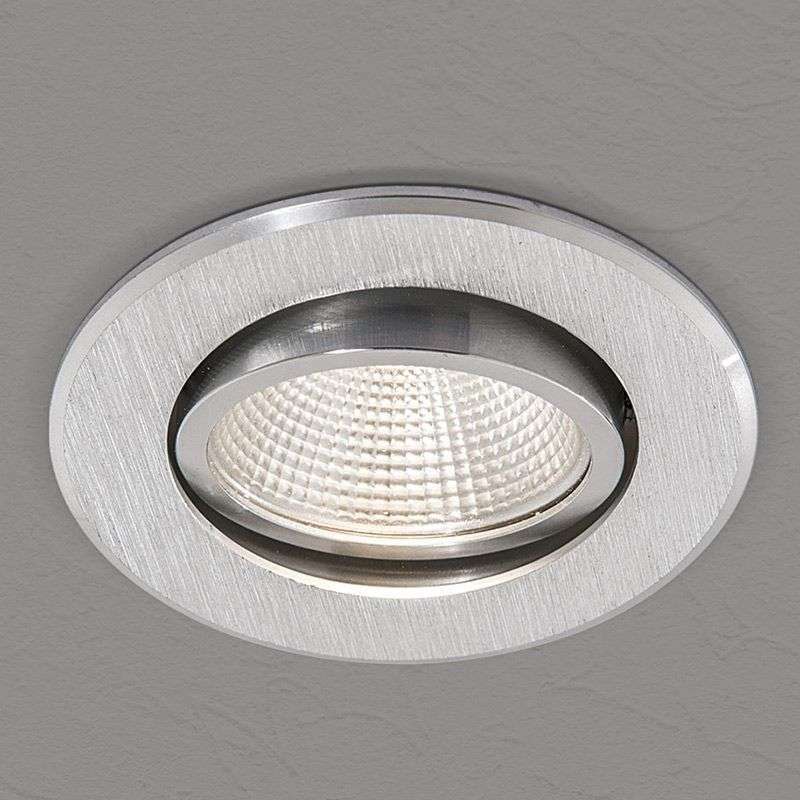 LED lamps are available as large-area wall and ceiling luminaires, which are composed of many individual LED, as floods and spots as lamps with screw for use in any light and a discreet, small points of light. They are available in any design in a large color spectrum. Fluorescent light can be used in different colors due to the large number of individual LED, so that they can dip a space according to the use in a completely different light. Such a thing is possible with conventional lights only in conjunction with elaborate setting work or by replacing the lamps. 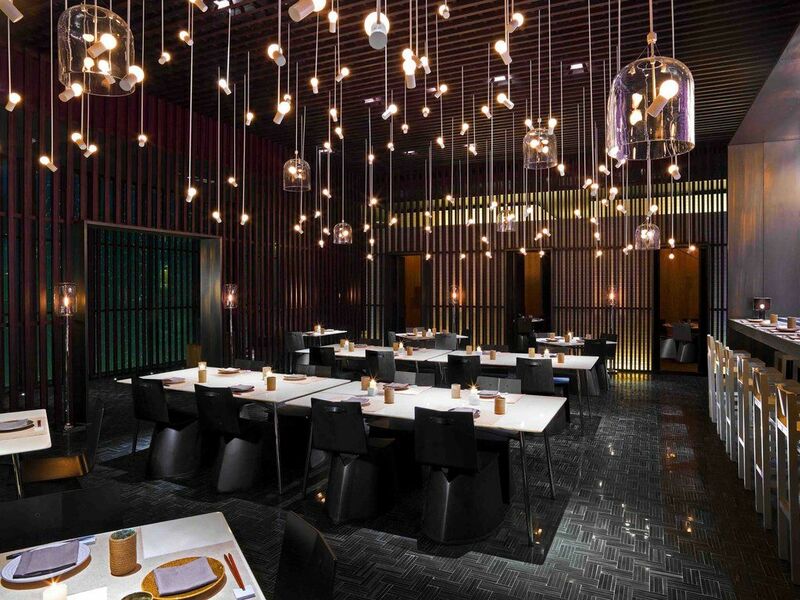 The lighting in the Dining area occupies a large part of there energy costs incurred as restaurants, cafes, bars, hotel corridors or reception areas, as well as corporate and conference rooms are usually all day and until late lit at night. 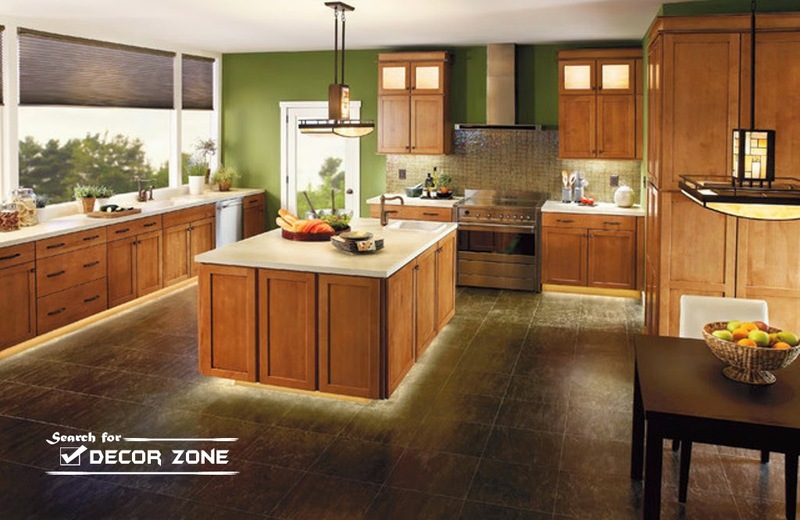 Especially in such areas the use of LED lamps offers enormous savings potential. The lamps are indeed in the acquisition not as cheap as conventional bulbs, the energy savings, the acquisition costs are amortized but in a year. 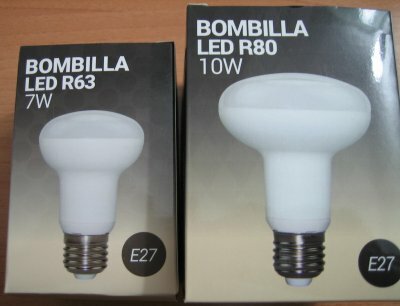 After that benefit users of LED lights only by high savings, and over a long period. 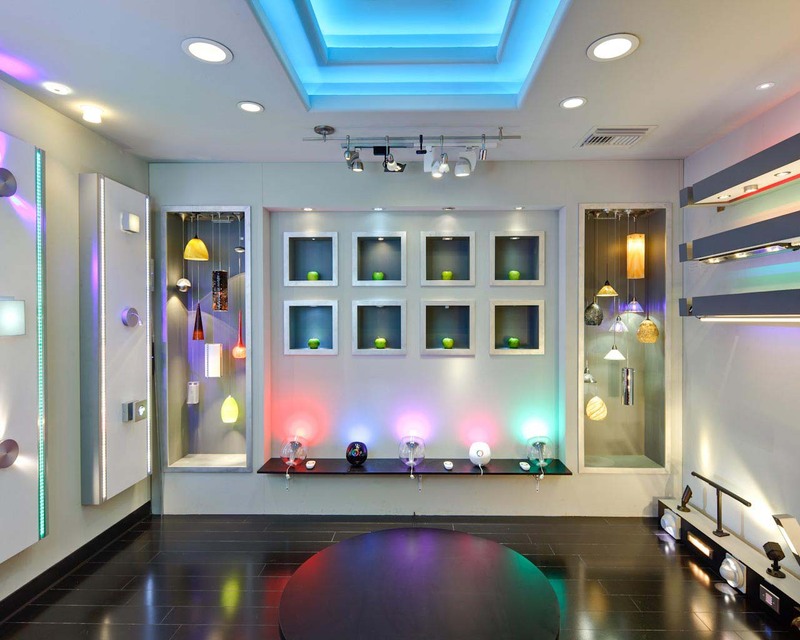 LED lamps are extremely durable due to their design. 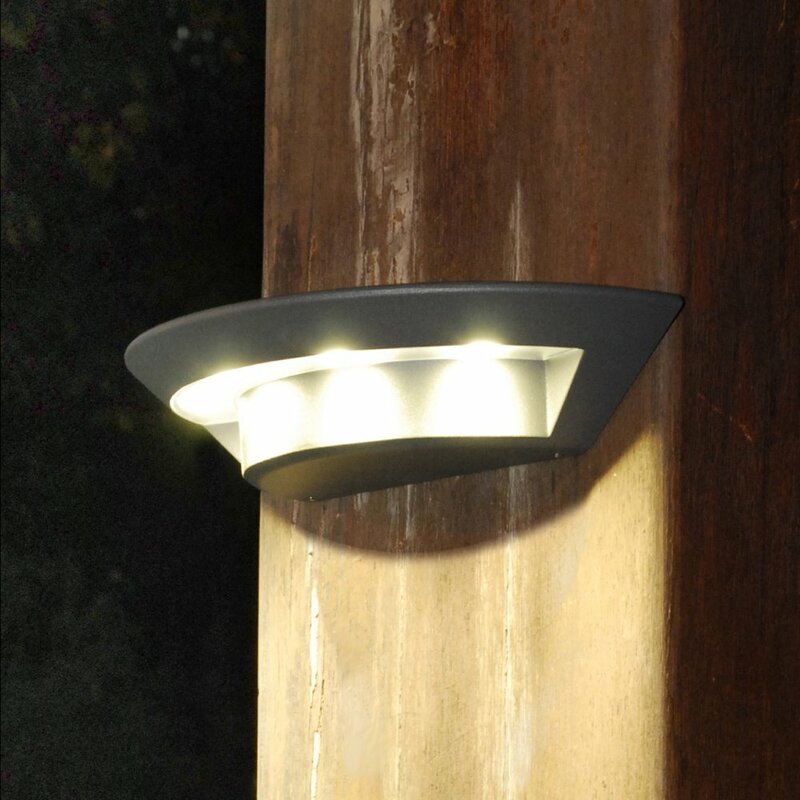 They light up to 100 000 hours long, so do not have nearly ten years to be replaced, a further advantage of additionally saves costs and effort. From an LED illumination go from no health risks, they do not cause fires, protect the eyes and create a positive atmosphere in the room that affects the mood and well-being of the people in the room. After a long life of an LED light turns out not simple, but it only produces a dimmer light. 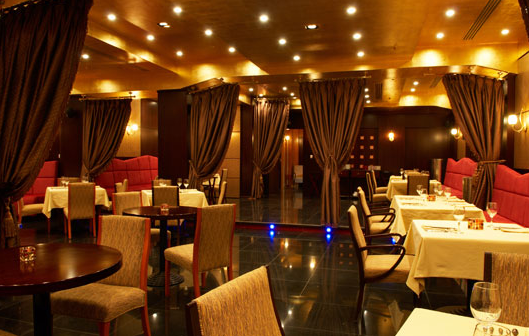 This aspect is particularly not to be underestimated in the hotel and catering industry, because security risks are minimized. 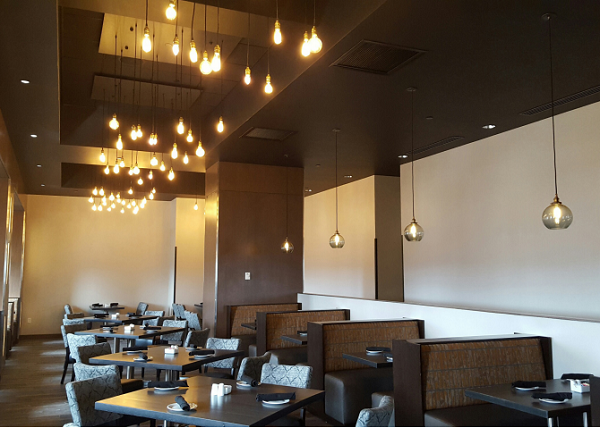 Is LED Lighting being served up to Restaurants?